All around you will notice, if you take the time, that there is a rhythm to everything. 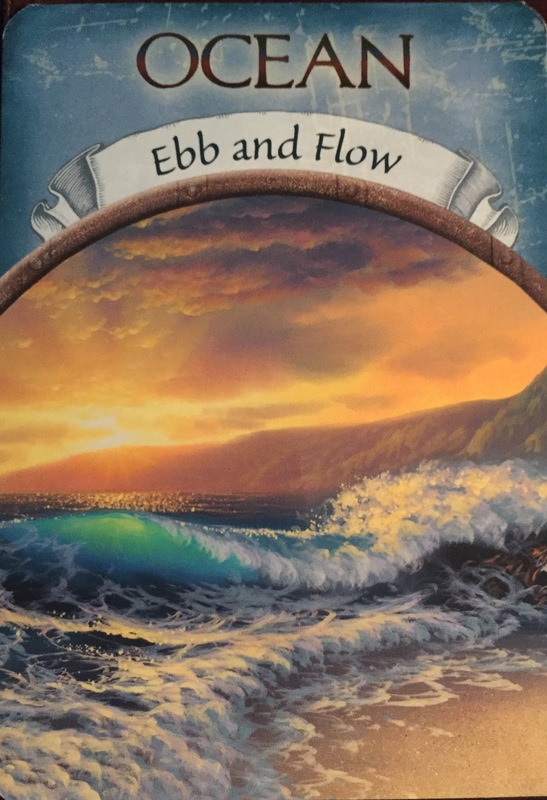 The Sun and Moon have great power over the water bodies on earth; creating high tides and low tides on a daily basis – The Ebb and the Flow. Have you tuned into the rhythm of your own life lately? It is an important part of your spiritual practice. When you begin to have daily check-Ins with yourself, you will begin to know the rhythms of your life. How your emotions can ebb and flow, how your energy levels ebb and flow throughout the day. Once you know your rhythms, you will know when you are most productive, when you need to rest and recharge, when you can be immersed in activity and when it is best to have down time. Spiritually, understanding that all things have a rhythm, allows you to see the beauty in the cycle. It allows you to cultivate patience and acceptance more easily. It allows you to move through your life with more ease and understanding.